It doesn’t have to be that daunting. Building a family tree from scratch sounds like a daunting task, but it’s one that’s worthwhile (and doable!). And with a little work you can have a pretty picture of your heritage that will be appreciated by generations to come. But where do you start? Whether you go with an online resources—either free and for a fee—or go about it the old fashioned—lots of library research!—we break down the process for you. Get ready to discover cousins you didn’t even know you had. The best way to start a family tree is with what you know. But if you decide not to use a paid subscription service like My Heritage, Ancestry, or Lineages some of your best primary sources of information into your family tree are your oldest living relatives. Miller suggests initiating conversations about their memories of events to get them talking about family members. 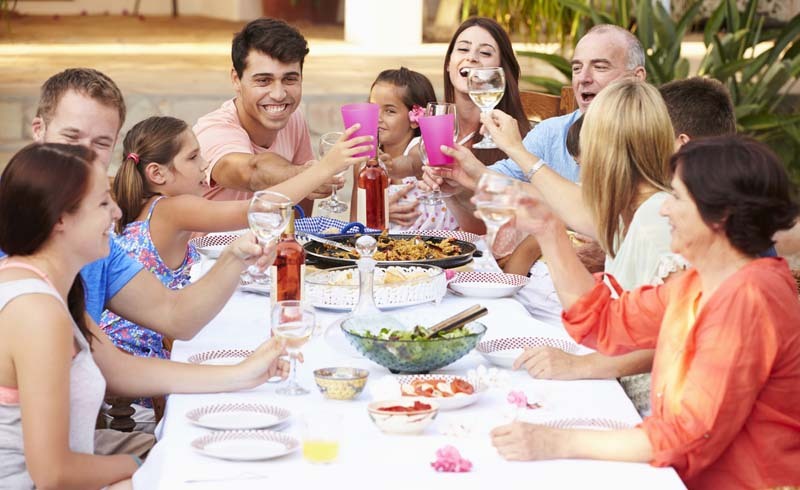 The next step in organizing the members of your family in an orderly tree is to gather whatever pictures and documents you have on hand. If you’re not lucky enough to still have your parents or grandparents around to help fully fill out a tree, there are databases and research facilities that can lend a hand. Miller says that you shouldn’t limit yourself to an online search since not all records are digitized. The people that work in libraries are specifically trained to help with these types of searches, says Miller. “I would recommend talking to librarians and archivists,” she says. 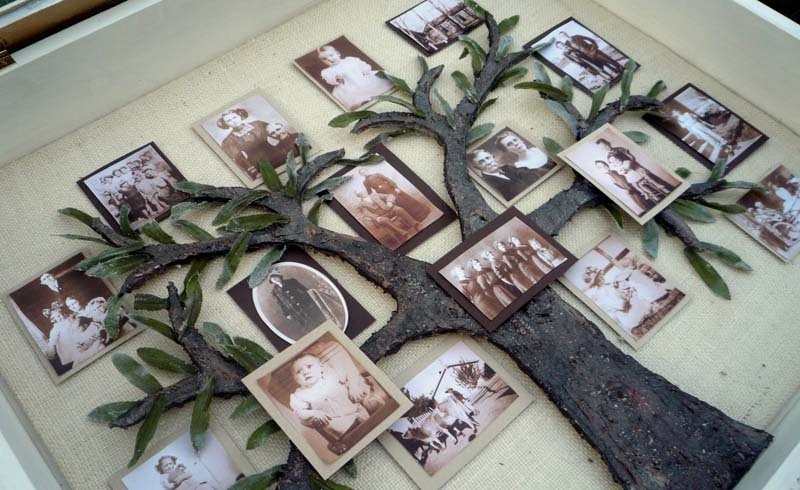 There are also a lot of genealogy reference books, webinars and YouTube channels out there available for first time genealogists trying to create a family tree. Are you hitting a road block? Try not to get caught up on the spelling of a name. But if that doesn’t work, Miller advises recruiting the help of experts.